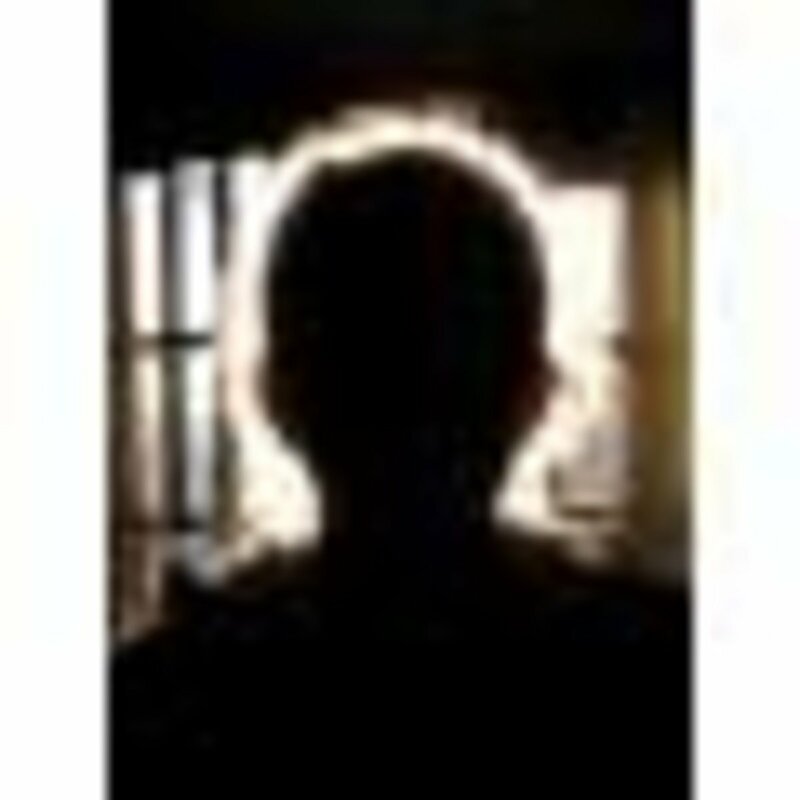 Ghosts may not always be spooky and scary; sometimes they can be beautifully apparitions, like Josette duPress from Dark Shadows. 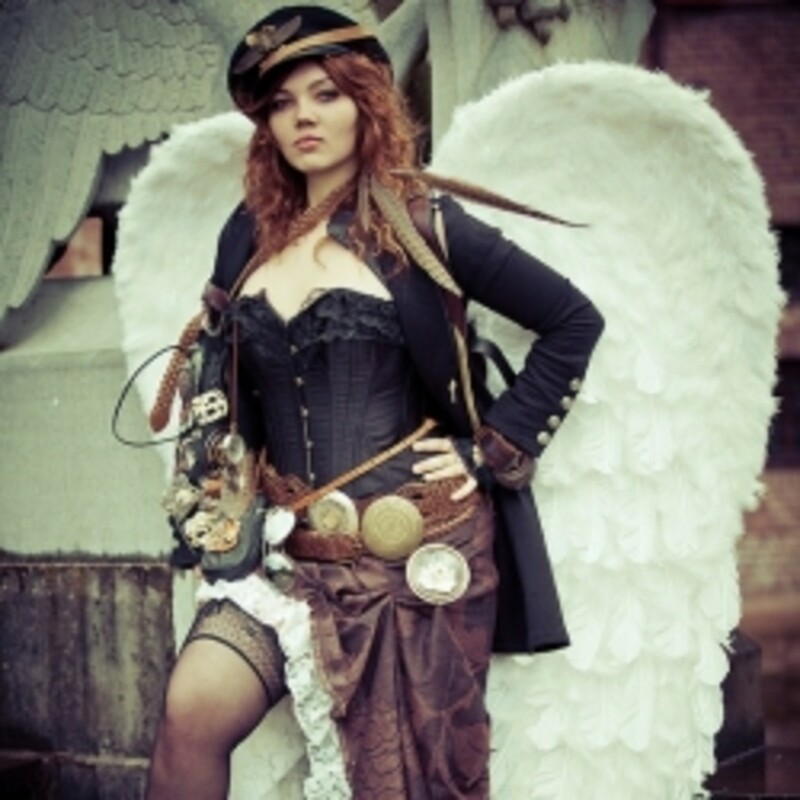 Costumes like the two to the left the Haunting Beauty and the Graveyard Ghost are just two of many examples of ways to make a beautiful, elegant, bewitching and haunting Halloween costume. 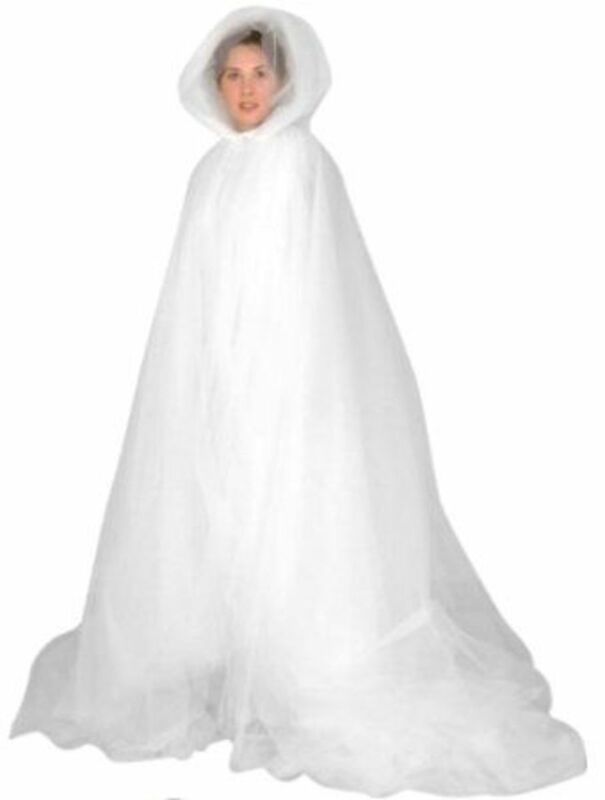 Other beautiful ghost costume ideas include the Ghostly Bride Specter, Ghostly Apparition and a Ghostly Lady. For those wanting a slightly different look the Ghostly Goddess is dressed in a pale blue. Also included are beautiful women who have been turned into ghosts: Marie Antoinette, Mae West and Marilyn Monroe. Look for them hiding below. 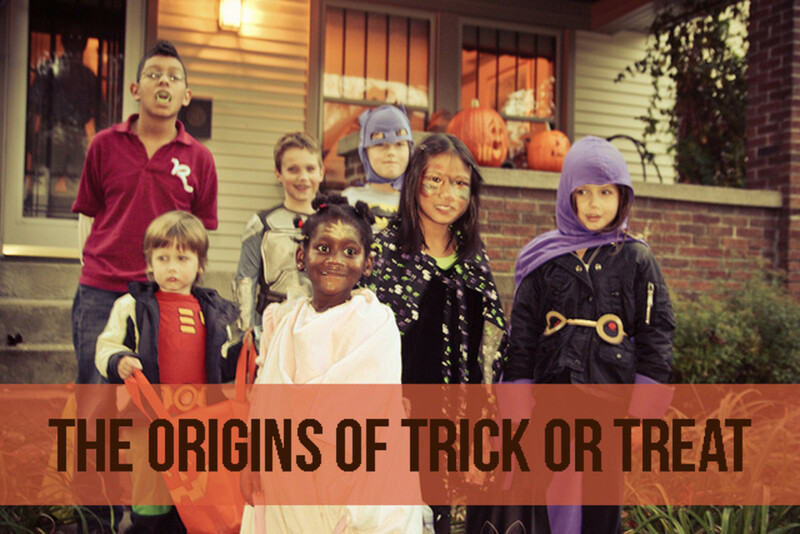 See how much ghost costumes have changed, especially for women, since the days when kids used to just toss sheets over them to make a ghost costume. You may be inspired to turn your old white dresses into beautiful and haunting Halloween costumes. and cast your vote for your favorite one. Which is your favorite beautiful Ghost costume? Graveyard Ghost Costume available on Amazon. 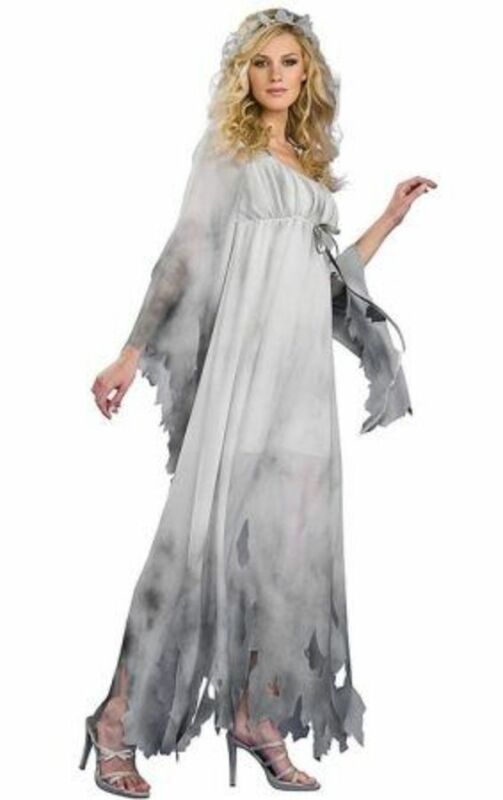 Become a very beautiful ghostly apparition in this ghostly nightgown costume. You can almost see this ghost floating across an open field. 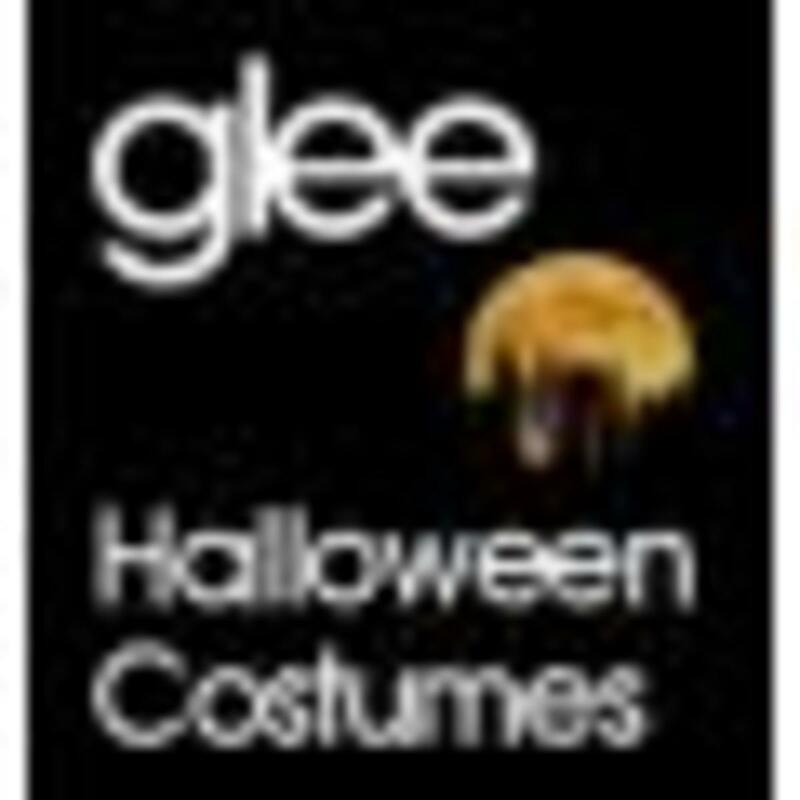 Haunting Beauty Costume available on Amazon. This haunting beauty costume was the inspiration for the lens. I think there is something very elegant and bewitching (if a ghost can bewitch) about this costume look. This haunting beauty costume was the inspiration for the lens. 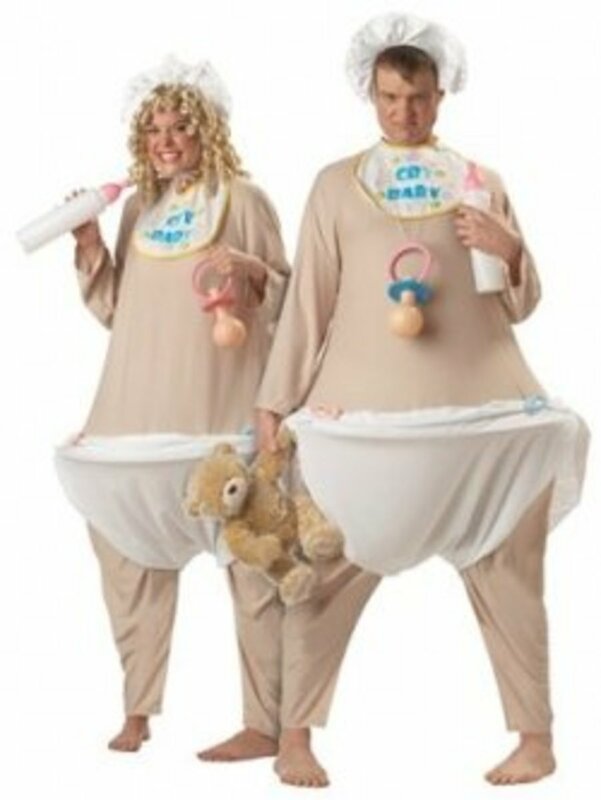 The costume is a full length white gown with hood and sash. 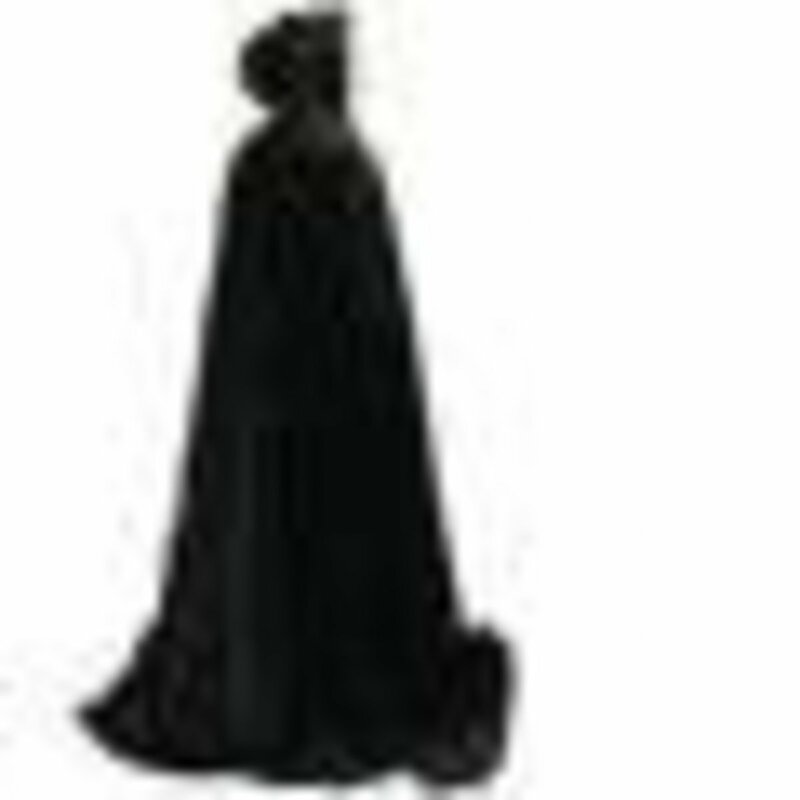 Ghostly Bride Costume Cape available on Amazon. One of the easiest and fastest ways to create a ghostly bride look is to pull on a white cape. This beautiful ghostly bridal layered cape is a one size fits most. Looks best when worn with a white dress, like the bridal dress. 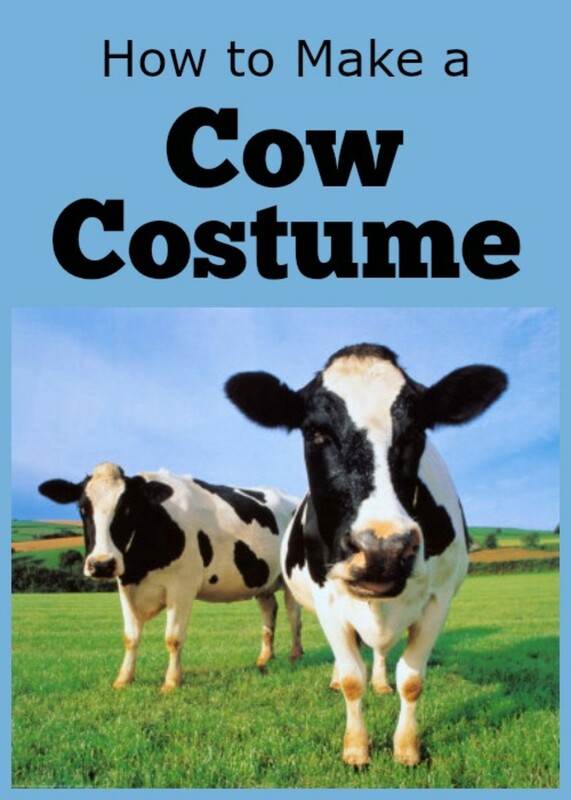 Wearing a white cloak is only one of many ways to cloak your identity in a costume for Halloween. 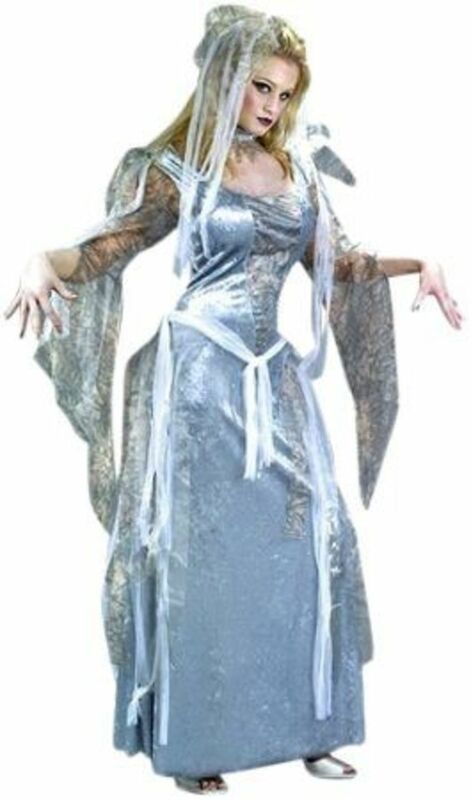 Ghostly Goddess Costume available on Amazon. 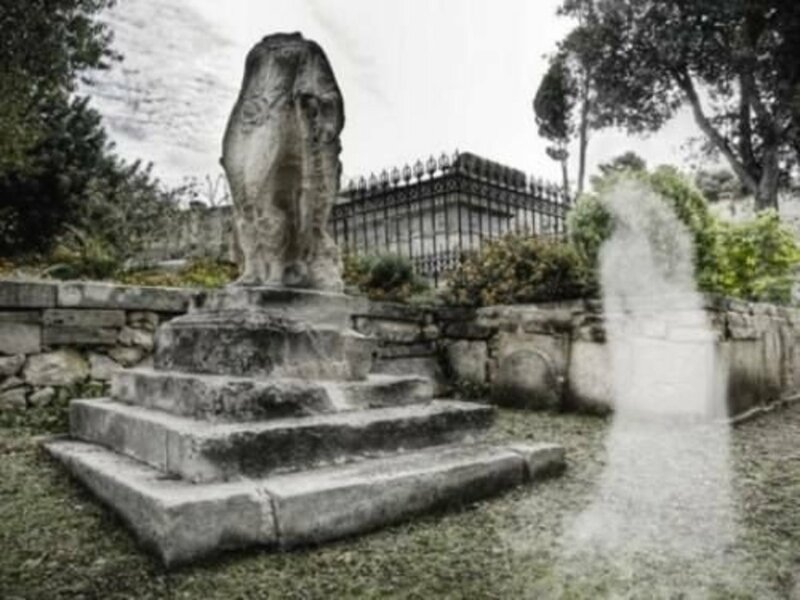 This ghostly apparition costume is in the same pale blue color scheme as Josette duPress (like the color of water). It also gives you another color option to wear as a ghost, other than wearing white or gray. This faux velvet gown has with gossamer sleeves. The costume also comes with shoulder veils, choker, and veil headpiece. 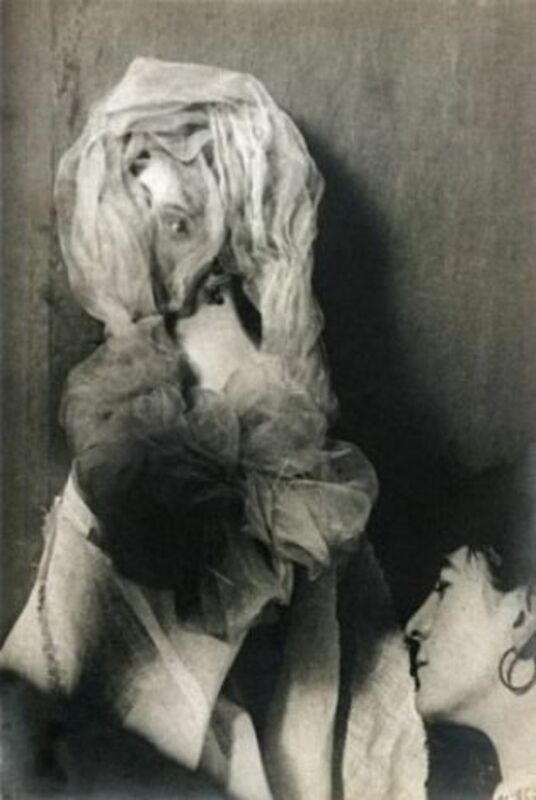 This Ghostly apparition costume is in the same pale blue color scheme as Josette duPress. Josette duPres is a beautiful ghostly character from Dark Shadows. While alive she is Barnabas Collin's love interest from the 18th century, who is bewitched by Angelique to jump from the cliffs. 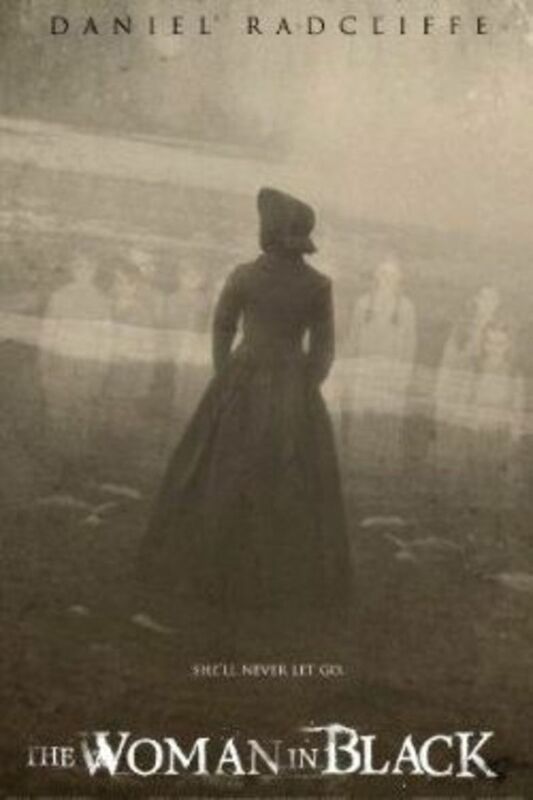 She becomes a ghostly companion to governess (and reincarnated version) Victoria Winters. 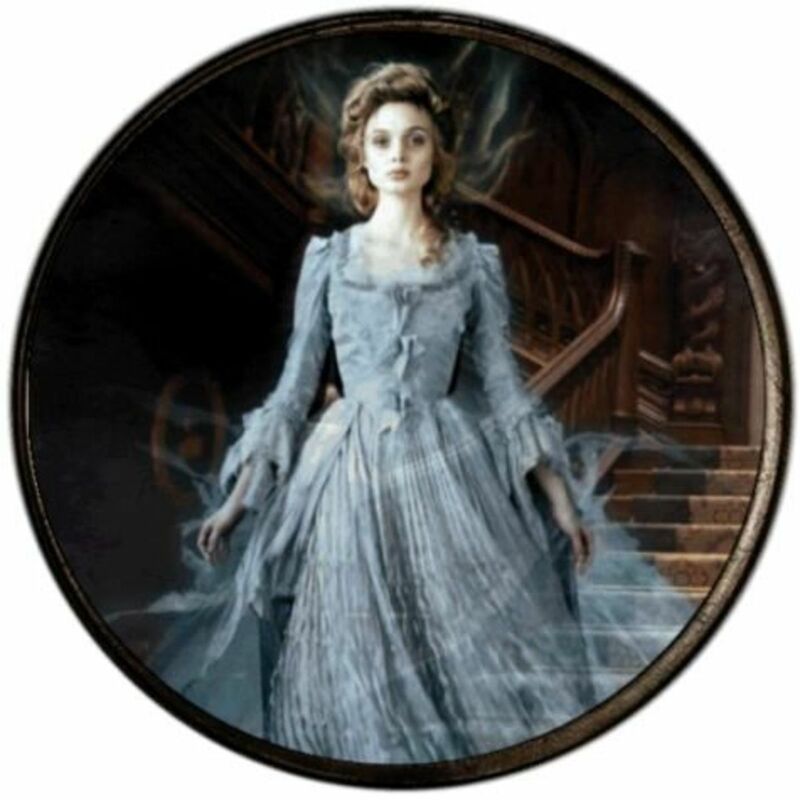 Josette can be seen floating through the hallways of Collinswood manor. 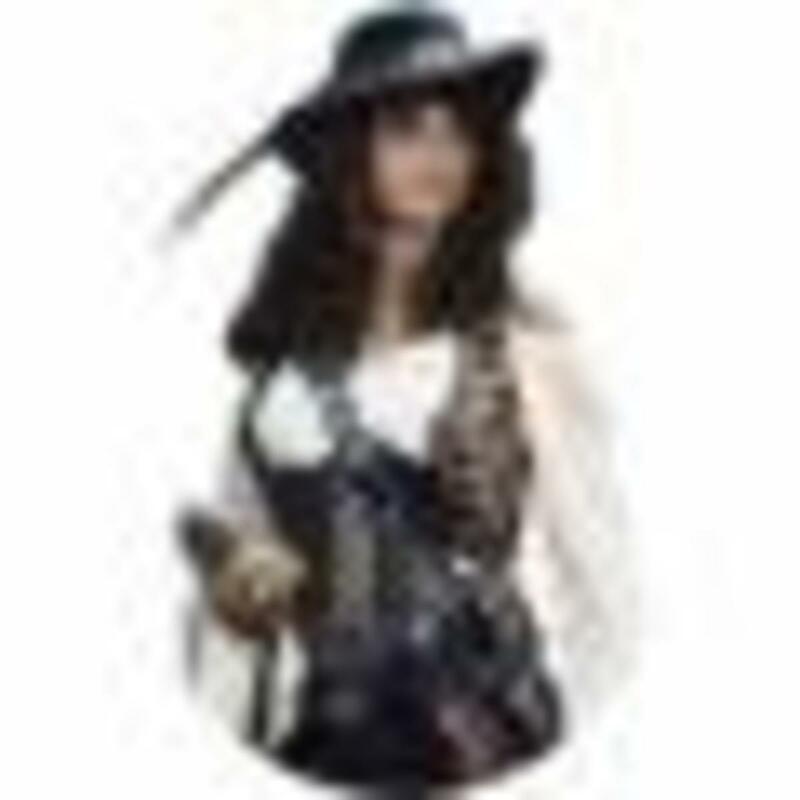 Ghostly Lady Costume available on Amazon. 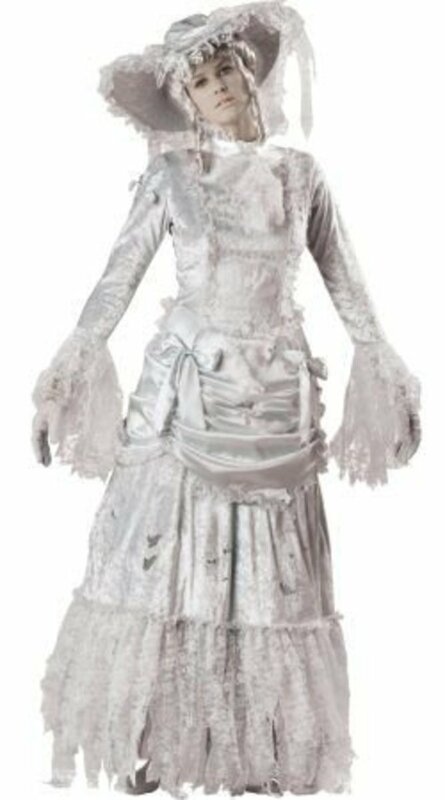 This ghostly character costume has a 19th century feel to the styling of the polyester dress. Perhaps she is the Clementine sung about by the miners. This ghostly character costume has a 19th century feel to the styling of the polyester dress. Character Ghosts Costumes available on Amazon. Dressing like the ghost of famous women is another option. Wear a ghostly grand 18th century ball gown to look like the ghost of Marie Antoinette or a 19th century ghost saloon girl look to look like the ghost of Mae West. With the Ghostly Marilyn Makeup YouTube tutorial, any basic Marilyn Monroe costume (like this one mimicking her dress from the Seven Year Itch) turns into a ghostly Marilyn Monroe. Dress like the ghost of Marilyn Monroe. If you do not normally have gray hair, you may want to add in a gray wig to complete your ghostly look. There are many different wig looks depending on the type of costume. This wig is a older styled grey hair with bangs and two long curls. White or platinum wigs are another option for creating a ghostly or specter costume look. I've also included platinum wigs to create your Marie Antionette or Marilyn Monroe ghost costume. This wig is a long straight white hair with bangs. This platinum wig is styled in a Marie Antoinette pouf do, with high beehive and long curls. This platinum blonde wig is styled with Marilyn's soft wavy short curls. Makeup tutorials to help you look like a more beautiful ghost with a ghostly Marilyn Monroe, a Victorian ghost, a Black and White Starlet, the White Queen and a Dead Girl. 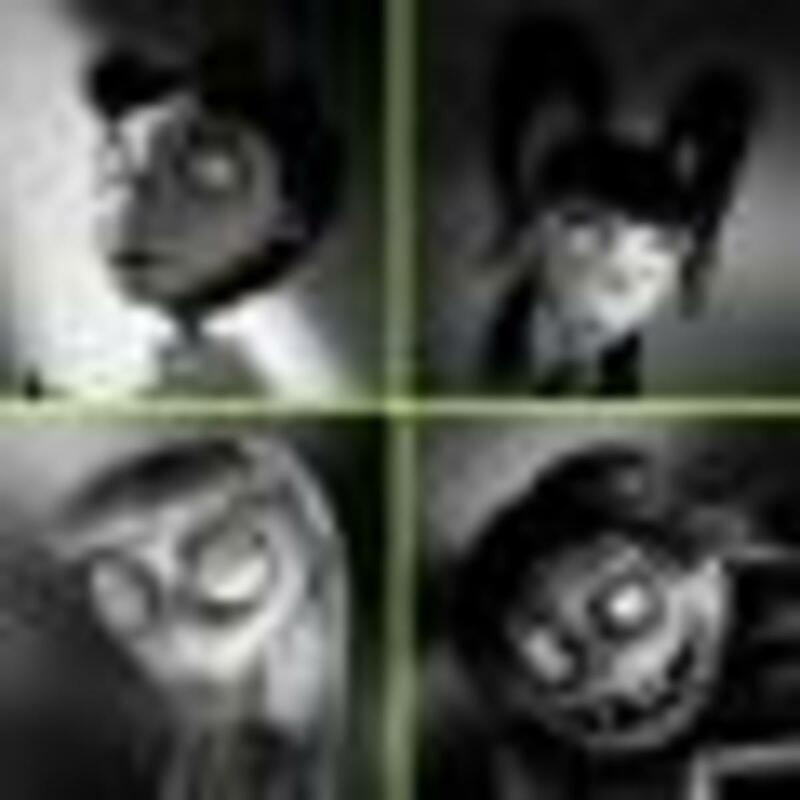 Video from LeaWhiteFeather, TheRockchick94, goldiestarling, MissChievous and jemcitymakeup. To create a ghost look you need makeup in black, white and grays or dark hued tones. This eye shadow palette comes with 12 smokey shades that can help create a ghostly look. A white cream foundation is helpful for creating that pale white ghostly look. Use slate gray eye shadow for eyes and for creating grey shadows on the face. Do you see her Haunting in the background? 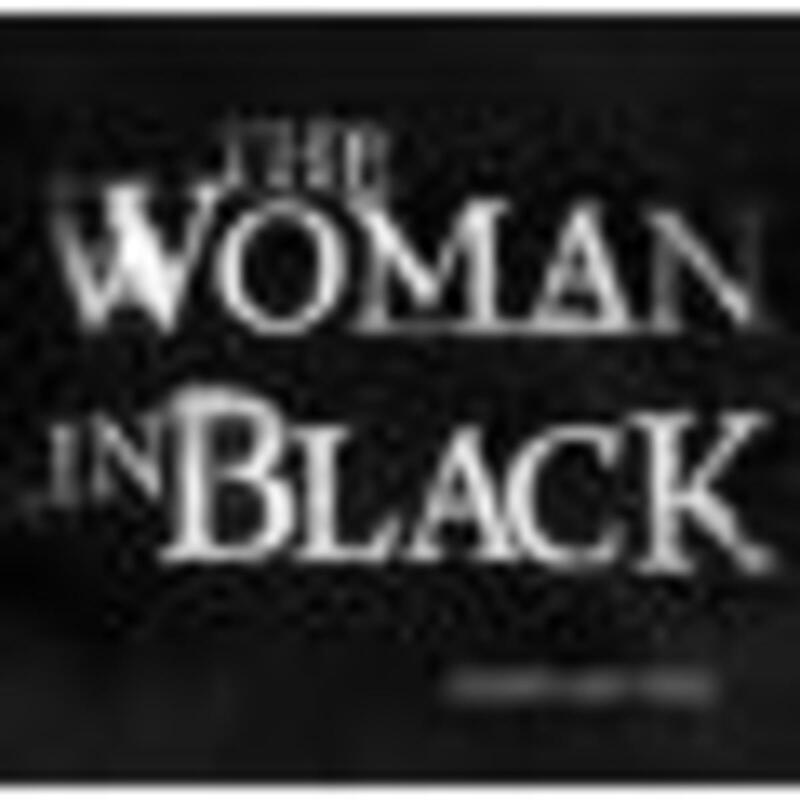 The Woman in Black Poster available on Amazon. The Woman in Black is anything but a beautiful ghost. 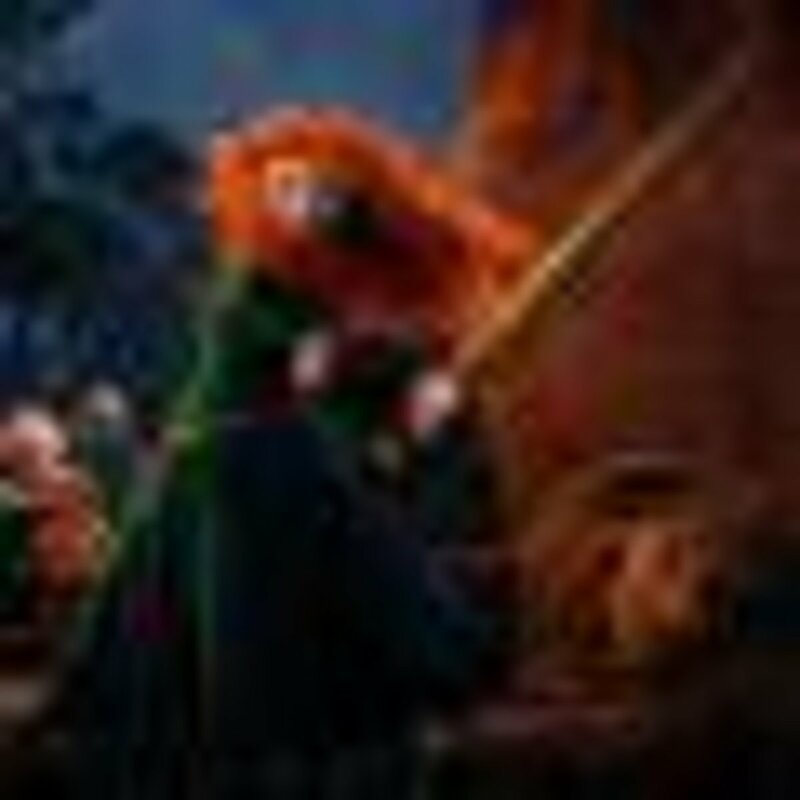 She is the menacing, grieving and vengeful specter who haunts and terrorizes the townspeople in the small English town of Crythin Gifford. She also haunts Daniel Radcliff as a young lawyer in the movie by the same name. 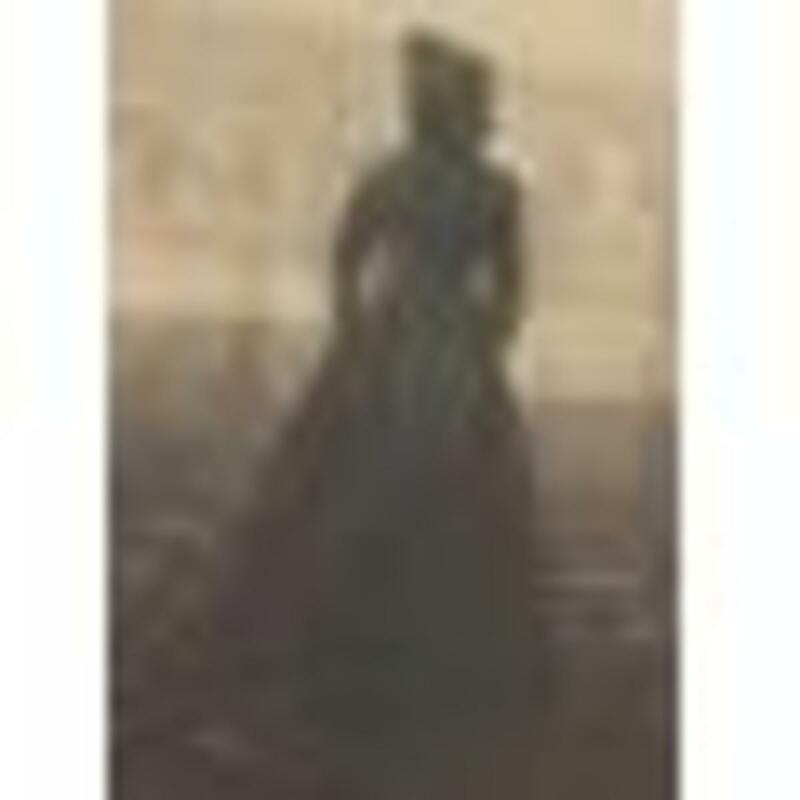 This haunting ghost does not dress in white, she dresses in black, or Victorian era mourning attire. Dressing in black, as the Woman in Black, is a way of creating a hauntingly ghastly ghost costume and for those who have seen the film a way to truly spook someone. For more details on recreating the Woman in Black's look, see the The Woman in Black Costume lens. 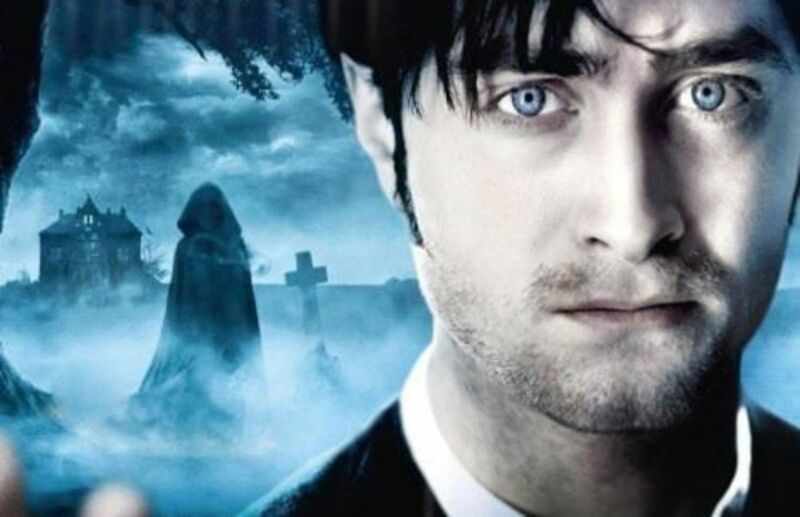 Watch the Woman in Black, one of the ghastly ghosts. This lens was created for the 2013 Ghosts and Ghoulies Quest in which lensmasters were challenged to create a ghost lens. The Haunted Beauty costume was my inspiration for this lens filled with mostly beautiful ghost costumes, but in looking around I discovered there are many other beautiful ghost costume ideas suitable for Halloween or any other time you might need to dress up like an apparition. Would you wear a ghost costume? 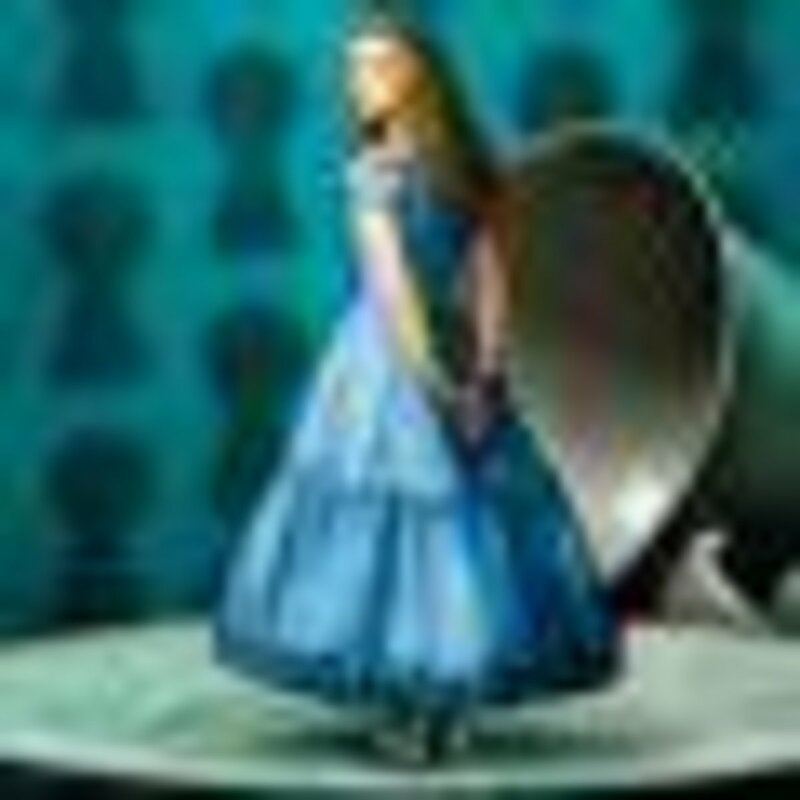 @floppypoppygift1: I thought the Marilyn Monroe tutorial was a good one. Didn't think I had included a Marilyn Manson one. Of course! 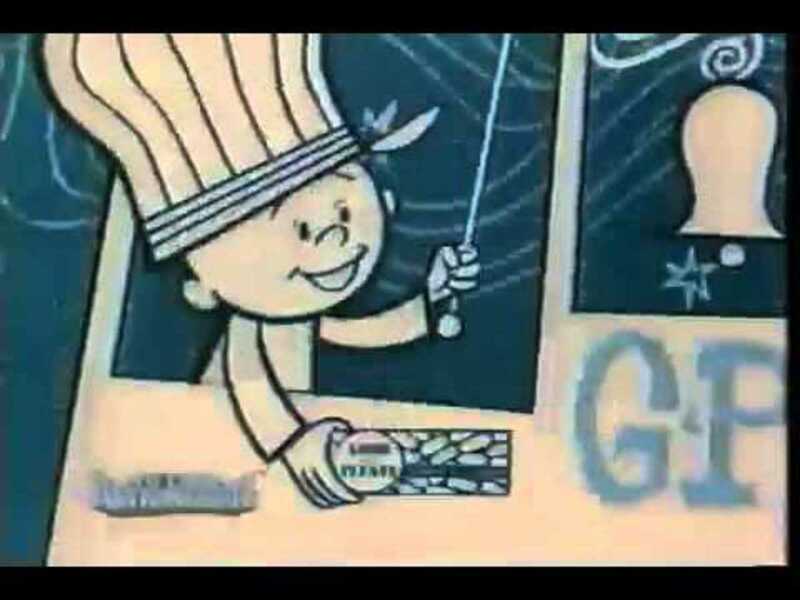 What is Halloween without a ghost or two!